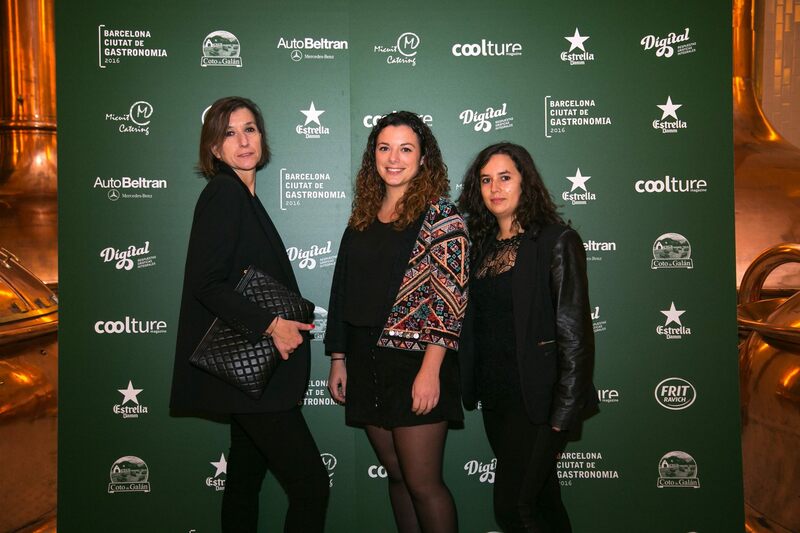 Yesterday Coolture Magazine celebrated their 2016 edition presentation. It was held at l’Àntiga Fàbrica Estrella Damm in the center of Barcelona. During the presentation, they revealed their new magazine. This time dedicated to the Chefs of Barcelona. Last year’s edition we were one of the different designers to feature in the magazine. If you follow this link you will be able to read what they wrote about us during 2015’s edition. In the feature picture, you can see Sara, Maria and Azahara. They are the key to Sara Folch’s Interior Design studio. You can keep up to date with more information about Sara Folch Interior Design in our Facebook or Instagram.